MTN currently revised their Data bundle plan and have officially decided to scrap out the trending 4.5 GB for ₦2500. Formerly, the 4.5 GB worked dividedly; meaning that 3 GB is used as from 9pm – 6am daily, while the remaining 1.5 GB can be used only during the day. (Day plan) Thus once you finish your 1.5 GB day plan, you will have to wait till its night to use the remaining part – 3 GB. This data bundle is the successor of MTN 4.5 GB data bundle. You might feel sad if you have been an ardent user of the 4.5 GB. Well, behind every cloud there is a silver lining. ① MTN 4.5 GB is ₦2500 but MTN 3.5 GB is ₦2000, the new data cost seems to be very reasonable. 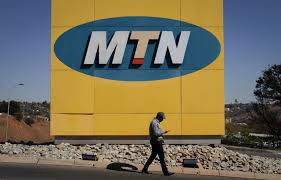 ② For MTN 4.5 GB, once your day plan is exhausted you will wait till its night to continue browsing. 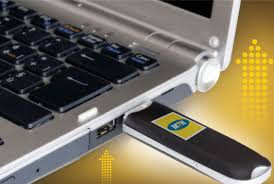 For MTN 3.4 GB, you can use it anytime any day.